Posted on September 21st, 2018 by Jacob. In the past, TV and cinema was the place to go if you wanted a video advertisement seen by a wide audience. Today, thanks to the internet, anyone can release a video and share it around. With the ease of access to millions of potential viewers, it might be tempting just to put your video on YouTube and hope people come across it. What are you selling? A product for the masses? A specialised service? A niché product for a small market? 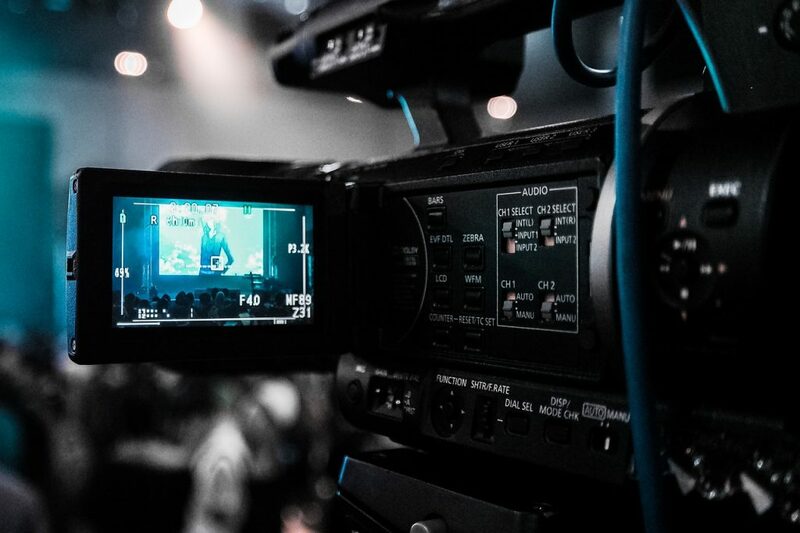 If your audience is large enough to justify the investment of producing and filming a TV advert, then it would make more sense to consider that option than if you were promoting a product specific to a specific industry. Speaking of the audience, who are they? Don’t just say ‘everyone’, spreading yourself too thin and trying to appeal to everyone means you’ll end up appealing to no one. Once you identify your primary target audience, you can focus your efforts on where they’re most likely to see your advertisements and how best to get a positive response. Elderly viewers spend more time in front of the TV, while younger people spend more time connected to the internet, on social media and sites like YouTube. Probably the most influential of these points, as putting an advert aimed at people retiring would be more beneficial on TV during the day than it would be on IGTV. Similarly with a younger audience, is it worth the investment to put it on TV if your audience is watching less and less of it. Getting a TV advert, if executed properly, can add a level of credibility to your brand and build trust in your customers. Can your products be bought at a physical shop or is it online only? If the latter applies to your business, advertising on Facebook and YouTube means you can easily add links to e-commerce storefronts and sites. If you have physical stores and your audience prefers a trip to the shops than clicking on the buy button, then TV based advertisement may be worth considering. This list isn’t exhaustive, and there can be crossovers between demographics, if you advertise online, it doesn’t mean you should completely rule out TV advertising and vice versa. Consider your product, audience and their habits before settling on an outlet.